Allen County Educational Service Center: Two-hour delay. Apollo Career Center: Two-hour delay. 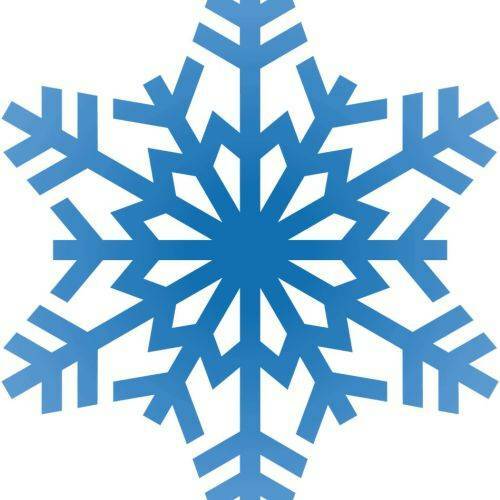 Bluffton schools: Three-hour delay, normal dismissal time, 2-year kindergarten cancelled. Center for Autism and Dyslexia: Two-hour delay. Columbus Grove schools: Closed, makeup day Monday, March 18. Elida schools: Two-hour delay, plan B preschool. Jennings schools: Closed. Makeup days Monday, Feb. 18, Thursday, April 18 and Thursday, May 23. Lima Central Catholic: Two-hour delay. Miller City-New Cleveland schools: Closed, makeup day Monday, April 22. Ohio State Beauty Academy: Two-hour delay. Ottoville schools: Closed. Makeup days Feb. 18, April 18 and April 22, plus full day Feb. 15. Spencerville schools: Closed, make-up day Monday, Feb. 18. St. Charles school: Two-hour delay. St. Gerard school: Two-hour delay. SS. Peter and Paul schools: Closed; trip to St. Anthony’s on Wednesday will continue as scheduled. Students should wear green or white collared shirt with regular school pants. St. Rose schools: Two-hour delay. Temple Christian schools: Two-hour delay. West Central Learning Academy: Two-hour delay, school starts at 10 a.m.